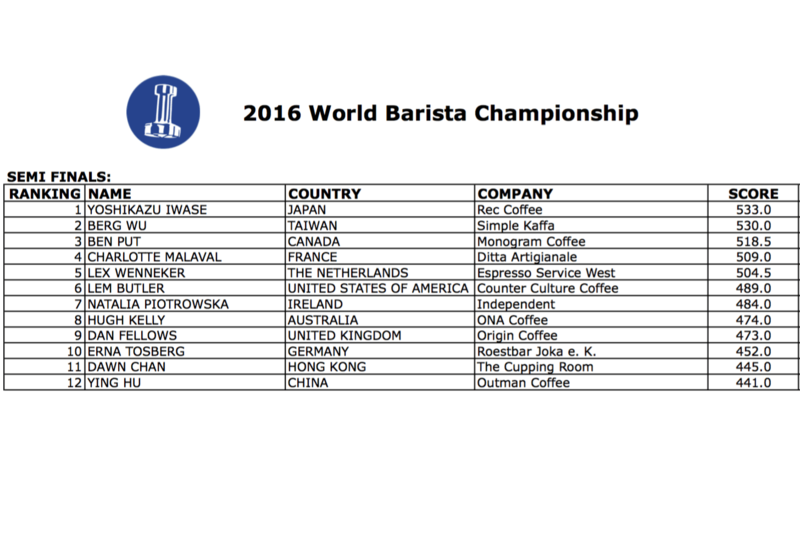 Excited for the 2016 World Barista Championship and World Brewers Cup in Dublin, but can’t make it to Dublin yourself? Well we have two great ways for you to tune in and watch online. 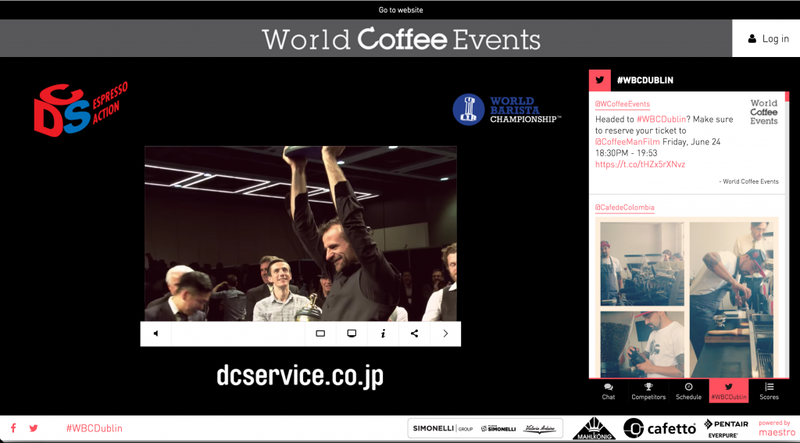 We are very excited to introduce a new Live viewing experience this year for the World Barista Championship, based on the Maestro platform. 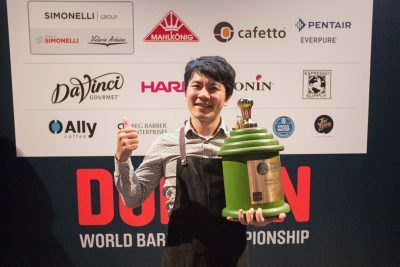 Viewers will be able to tune in and watch the Championship while also exploring chat, competitor schedules and bios, social media and Livescoring, all without leaving the Maestro site. This experience is brought to you by DCS, our official Livestream partner. Checkout Maestro for yourself here! 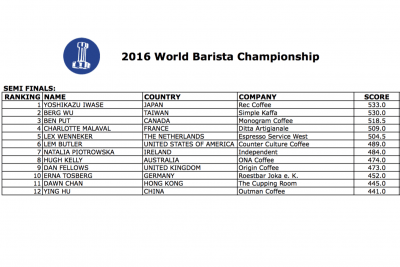 The WBRC returns to Livestream this year, with each round of open service viewable online. Tune in here! ←Back to the WCE Dublin Portal.